We combine contemporary design with traditional production methods and connect with the worlds talented craftsmen to master our objects. 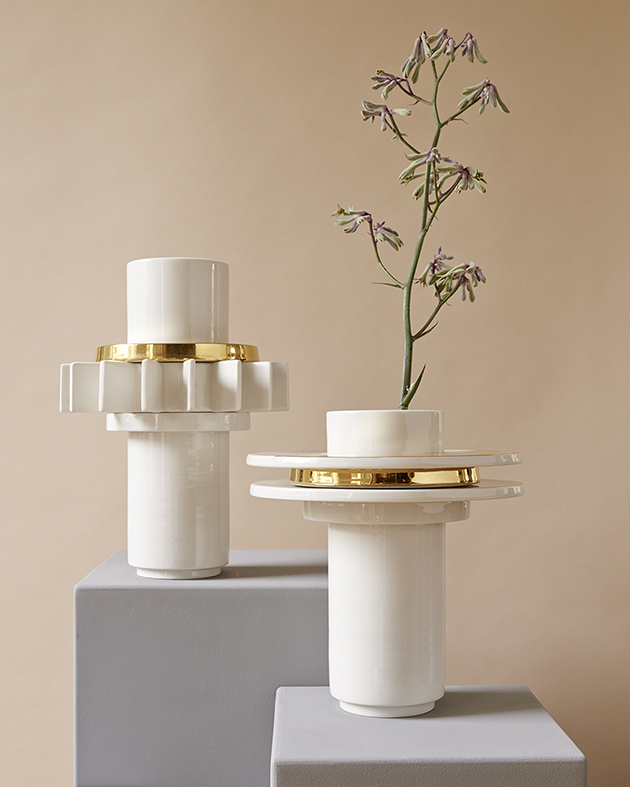 Our capsule collection is hand-made of exceptional materials; white porcelain, 24k gold luster and each item in the collection is limited to 50 pieces. We have a deep appreciation for timeless quality and we strongly believe in the beauty of craftsmanship.